Looking for the best places to go shopping in Seoul? Head over to Dongdaemun, one of the prime shopping areas located in the heart of the city! Best-known for stylish and well-made clothes, great bargains and a unique scene of night market stalls that appear at night and then vanish by day, Dongdaemun Market truly offers tourists and travelers one of best shopping experiences in the city. If you are shopping at Dongdaemun Market for the first time, here are the one and only insider tips for you should know before you go. 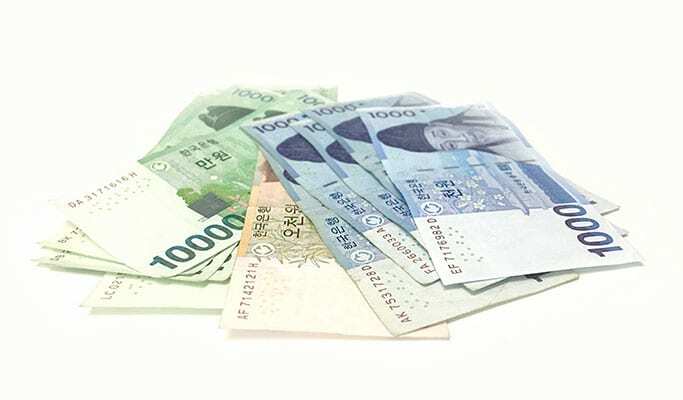 All shopping experts and second-timers to Dongdaemun Market know that the vendors prefer payment in cash and they will give you a good bargain if you tell them you will pay in cash. If you don’t have cash on you, just go to a nearby ATM and prepare cash in advance. You will be able to find ATMs in almost every big shopping malls (normally on the ground floor), convenience stores and on the streets as well. Basically, in Dongdaemun Market, there are two types of stores: retail (for ordinary shoppers) and wholesale (for retailers or wholesale buyers). The market only had wholesale stores selling clothes and accessories to retailers at first. But as big shopping malls sprung up and the market expanded, shoppers other than retailers started to enjoy shopping at Dongdaemun Market as well. Nowadays, even ordinary shoppers stop by wholesale stores to buy clothes in bulk at wholesale prices. The best-known shopping malls with retail stores are Doota and Migliore. If you are an ordinary shopper (not wholesale buyers) and want to buy your clothes in pieces, go ahead and enjoy shopping at these malls! Wholesale stores don’t sell clothes in pieces. However, the price is much cheaper compared to retail stores. If you want to buy clothes in bulk for your group, try visiting the wholesale stores. 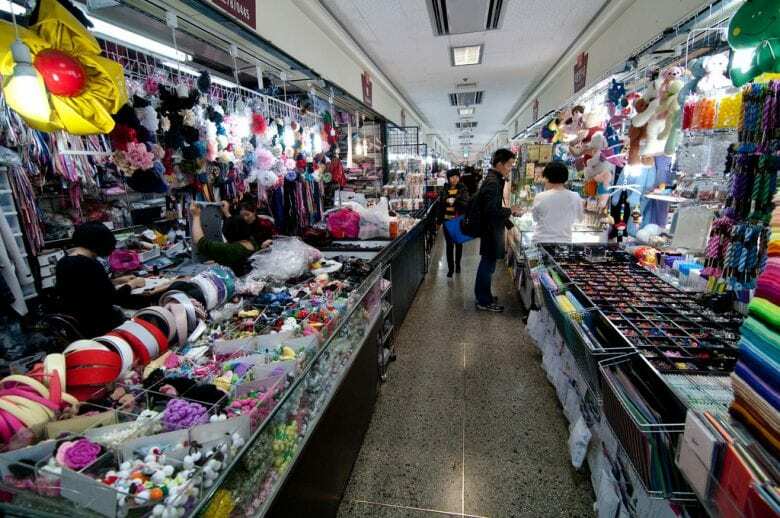 Many of the popular wholesale stores are situated around Dongdaemun Design Plaza (DDP) such as Dongdaemun Fashion Town, New Pyeonghwa Market, Designer Club, U:US and more. Usually, retail stores are open during the daytime and wholesale stores are open during night time. This is because retailers sell clothes to customers and wholesalers sell clothes to retailers. Now, if you are reading this, you’re very lucky. Some vendors at Dongdaemun Market may charge you more than the fixed price knowing that you are a foreigner. Don’t let them win the game and just ask for a lower price! Enjoy your shopping and travel! 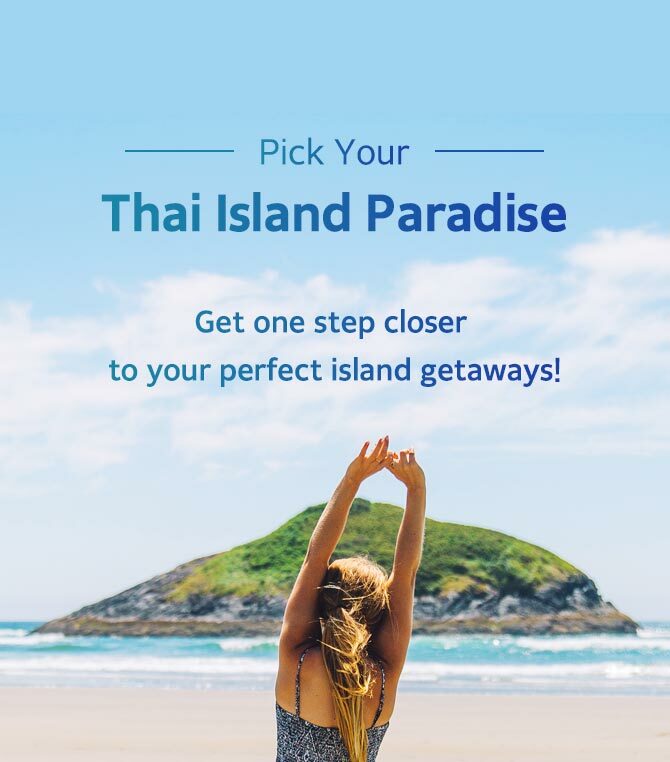 Visit Korea’s #1 Travel Shop, Trazy.com, if you want to find the latest, trendiest and newest things to do in South Korea. Next Post:Children’s Day Weekend in Korea: Best Time for Your Busan Holiday! I am the first time go there..
Hello! One of the famous fashion malls around Dongdaemun Market is Migliore (www.trazy.com/spot/1931), where you can find plenty of boutique shops mostly for ladies. Hi, may I know whether the Dongdaemun Shopping Complex is the same as the wholesale places you listed above? please anyone can tell me the average prices for the wholesale (cloths, bags, ect) just an idea how much the prices? i plan to open a shop but would like to have an idea before i come to korea. Hello saud! Sorry, we are a travel agency and so we cannot assist you in relation to your matter. Hope everything works out well! Hi, I would like to know what types of clothing do they sell during winter? only winter clothings? I am also shopping lover so I will love to say that your shared information is very useful for me as well as other visitors. I also have a plan to go to there in this weekend to enjoy shopping. Hi i’m In Seoul. Where can I get gents & children’s clothing.